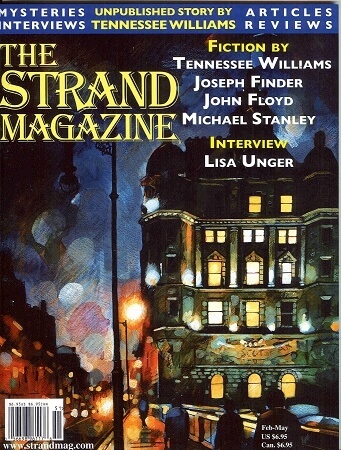 Our current issue includes a short story by Raymond Chandler that has never been published before, titled “It’s All Right—He Only Died.” This little gem is vintage noir and rich in atmosphere and provides a prescient take on a crumbling healthcare industry. 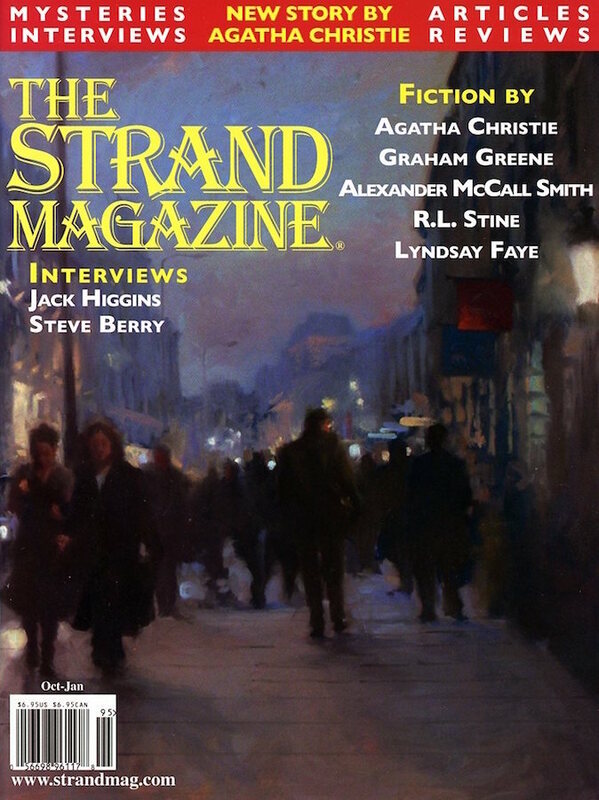 Our 53rd issue also features an exclusive interview with the talented Tana French in which the celebrated author of the Dublin Murder Squad series spoke about the craft of writing, the city of Dublin, and what inspires her to write. We’re also headlining fiction by Craig Johnson, Brad Harper, David Marcum, and Elizabeth Creith. We’re proud to present a short story titled “It’s All Right—He Only Died” by noir master Raymond Chandler. The story revolves around a transient suffering a serious brain injury and his most unusual trip to a hospital reluctant to treat him. 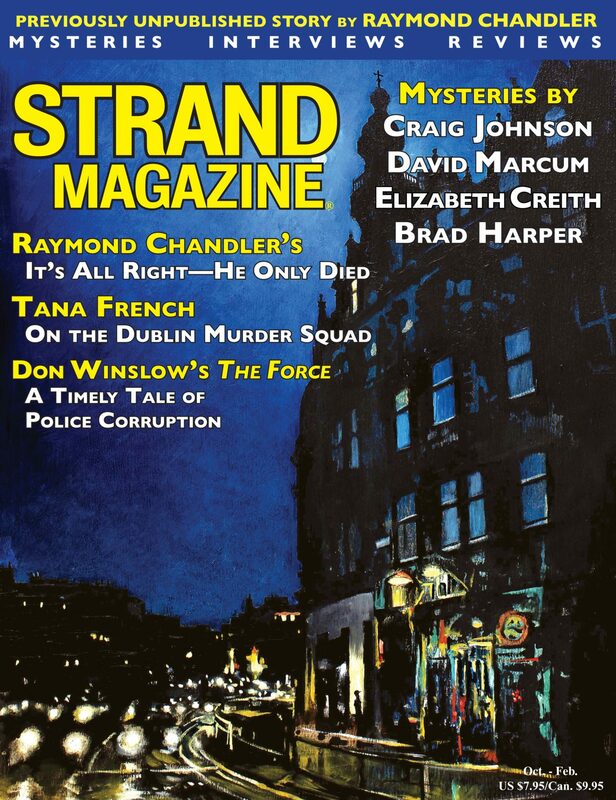 This unpublished Raymond Chandler story marks the fourth time we’ve released a lost story by a noir legend in the Strand. 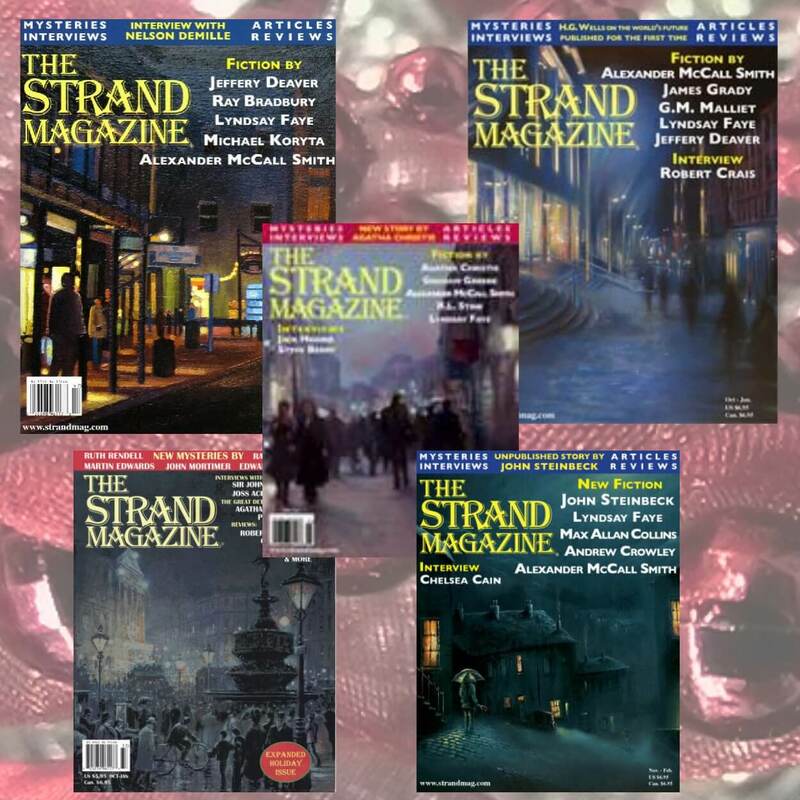 In the past, we’ve released works by Dashiell Hammett, Cornell Woolrich, and James M. Cain. In the spirit of the holiday, we offer you Elizabeth Creith’s “The Wer-Wolf of Thorpe”—a tale set in 11th-century England and featuring what seems to be a supernatural murder. Then we fast-forward to modern-day Baltimore, where Brad Harper’s “House Odds” pits a detective against the clock in a cautionary tale about borrowing from the Russian mafia. Craig Johnson of Longmire fame also joins us this issue, with “Eleven/Twenty-Nine,” a story of redemption in northern Wyoming. 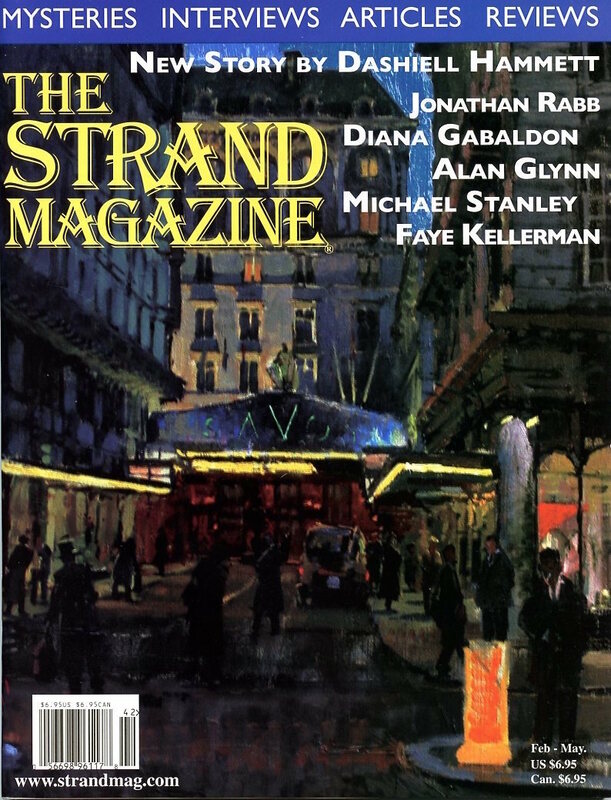 And David Marcum takes us back to Victorian London where Sherlock Holmes revisits the events that took place in “The Sign of the Four.” Plus an unpublished Raymond Chandler story. Tana French has earned a reputation as one of the most talented authors in the world. Her novels featuring the Dublin Murder Squad have won numerous awards in the relatively brief period she’s been on the writing scene. In this issue’s interview, French discusses some of her influences and the complications of her home city of Dublin and offers some sage advice to aspiring authors. 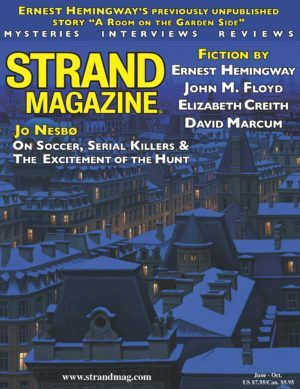 In addition to our usual insightful book reviews, we are pleased to beef up our review section this issue with both a young-adult reading guide and a list of the scariest novels of this millennium. Our review section highlights works by Don Winslow, Matthew Sullivan, Anthony Horowitz, Alex Berenson, Dennis Lehane, and Sarah Schmidt. We’re also featuring a YA reading guide, and Brunonia Barry lists her top ten scariest novels of the third millennium. 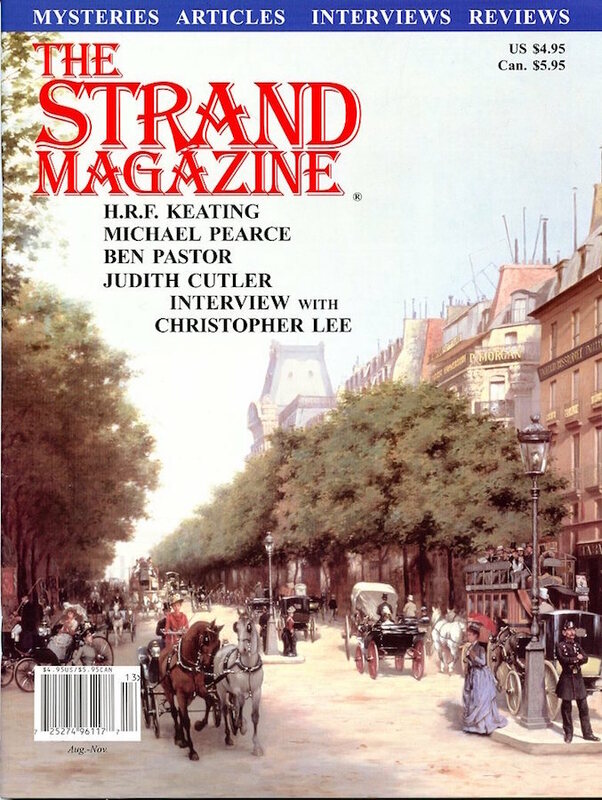 For more back issues with works by literary legends follow this link! 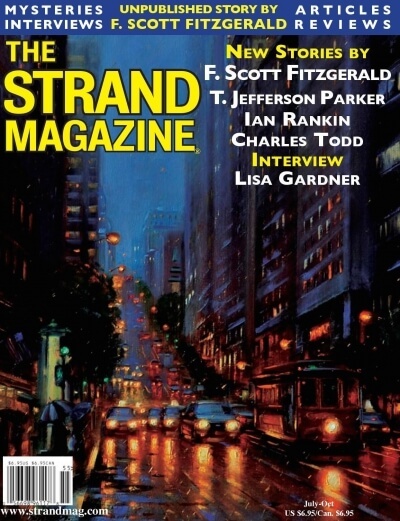 We’ve also published lost works by Dashiell Hammett, James M. Cain, and Cornell Woolrich.